← Does It Really Matter What Kind Of Eggs You Buy? 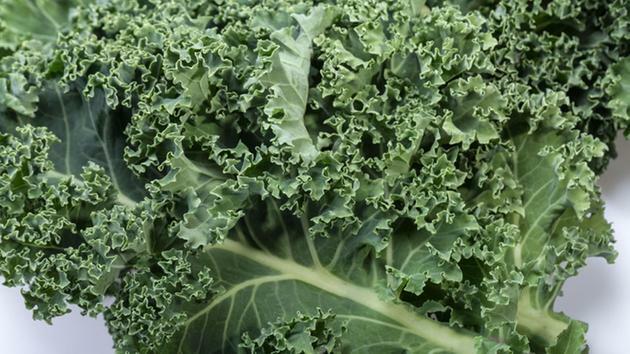 Love it or hate it, most people know kale is good for you, but there’s now new evidence that it may have benefits for your mind. Popeye might have had it right all along. Spinach, kale, lettuce – these leafy greens may not taste as good as holiday treats but new research suggests they may help prevent dementia.